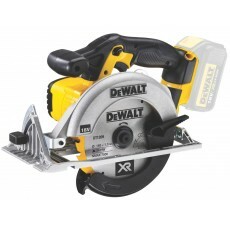 Howe Tools has a wide selection of Dewalt power tools in stock including; drills, hammers, breakers, impact wrenches, angle grinders, circular saws, mitre saws, woodworking tools, cordless kits, laser tools and batteries. 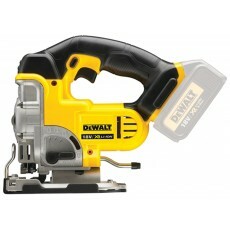 Dewalt power tools are easily recognizable by their yellow and black design. 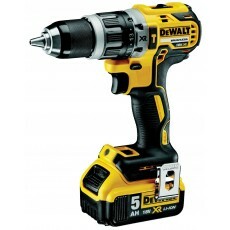 All Dewalt power tools are tested by professionals in demanding jobsite conditions to ensure they meet the Dewalt quality standards. 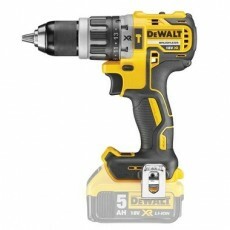 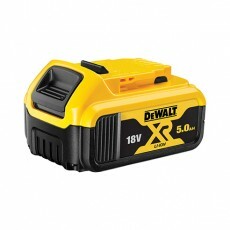 Dewalt are an innovator in the power tool industry, releasing the 54v XR Flexvolt range in 2016. 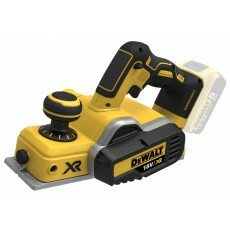 XR Flexvolt tools offer additional runtime and performance. 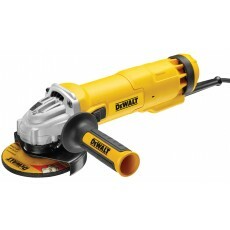 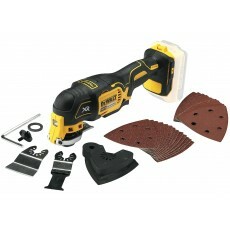 They are designed to generate the power of a corded power tool in a cordless 54v machine. 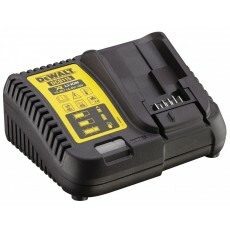 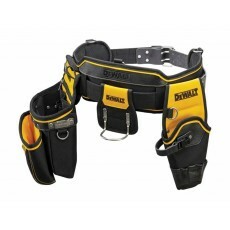 Shop for your Dewalt power tools at Howe Tools today and get free next working day delivery on your order.